EVENTS: Today!! 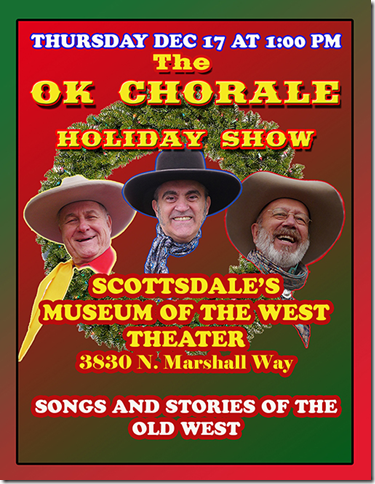 Thursday at 1 pm in the Western Spirit: Museum of the West will be the OK Chorale musical holiday show with songs and stories of the old west. The location is on Marshal Way one block south of Main Street in the Arts District. Birkett’s Winter Wonderland at 8414 E Valley Vista Drive (east of Granite Reef Road and north of Chaparral Road) is a private home with animated displays of 250,000 lights. Hours are 6 to 9 pm through December 31st. $5 donations would be appreciated. [to pay the electric bill?] Chris Birkett is known as well for his Halloween displays that began in 1987. McCormick-Stillman Railroad Park Holiday Lights 7301 E Indian Bend Road FREE 6:30 pm to 9 pm to January 2nd, but closed Dec 24,25 and 31. Desert Botanical Garden 1201 N Galvin Parkway. British artist Bruce Munro’s glowing fiber optics are an addition to the luminaries. $25 adult $12.50 children 3 to 12 years old. To control the crowd, registration is required at www.dbg.org or call 480 481 8188. ArabHorse Farm Tours are Dec. 31 to January 3rd in participating northern Scottsdale Arab ranches. Free, but two local equine charities encourage you to purchase raffle tickets and bid in the auctions. Details at http://www..arabhorsefarmtour.com/ The annual Southern Scottsdale Home Tour is returning Sunday, January 10, 2016. This year's tour, called "Innovation MOD," will feature some of Southern Scottsdale's most iconic Mid Century architecture and innovative Contemporary Modern homes. The event will be held from 11 AM to 4 PM. Registration begins at 10:30 AM at "77 on the Park" apartments located at 1350 N. 77th Street on the east side of El Dorado Park. COGS Political Committee. All city council election activities are conducted by the volunteers of the COGS Political Committee. If you are interested in helping with the candidate process (questionnaire, interviews, selection), sign designs, sign installing and maintenance, speaking to groups, etc. , please go to their website at http://www.cogspc.com/ Applications will be taken until December 31st.  Chris Schaffner is the chairman cschaffner@ymail.com or the PC e mail address cogspc1@gmail.com You will be invited to a January orientation meeting. New Land Cases—are any near you? Thought for the Day as you wrap presents: Life isn’t tied with a bow but it is still a gift.